He was born in Cremona in 1968. He graduated from the International School of Violin-Making in 1988. Then he worked for nine years in professional collaboration with famous Cremonese violin-makers. In 2003 he participated in the Biennial Competition in Querètaro, Mexico, receiving prizes in the fields of construction and of acoustics. His forms are both personal and influenced by the classical Cremonese tradition, especially by models of Guarneri and Amati. 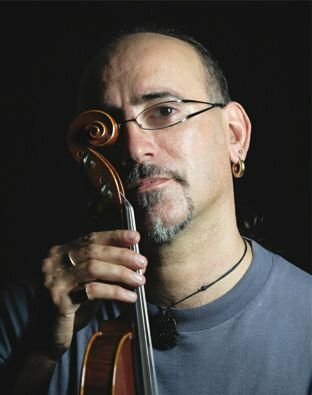 Since 1997 he has been teaching practical workshop of construction of bowed instruments, as well as varnishing and wood technology at the International School of Violin-Making in Cremona. In the framework of the teaching experience, he has had the opportunity to make particular instruments intended for the School museum.